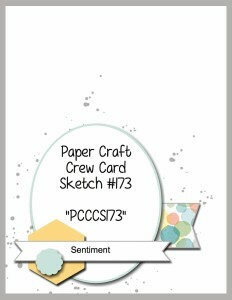 As soon as I saw this week's Paper Craft Crew I knew I wanted to use the new Party Popup that will be available in the Occasions Mini! I love, love this die! The best part that you can use it as a die cut out or you can use it to pop up inside a card. 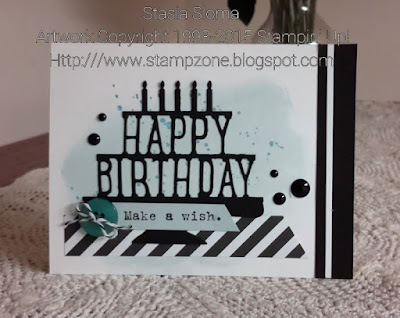 For now I used it for my die cut on my Happy Birthday card. I just love this card and die! Great job showcasing and love the colors. 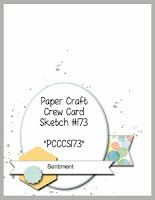 Thanks for playing along with the Paper Craft Crew.